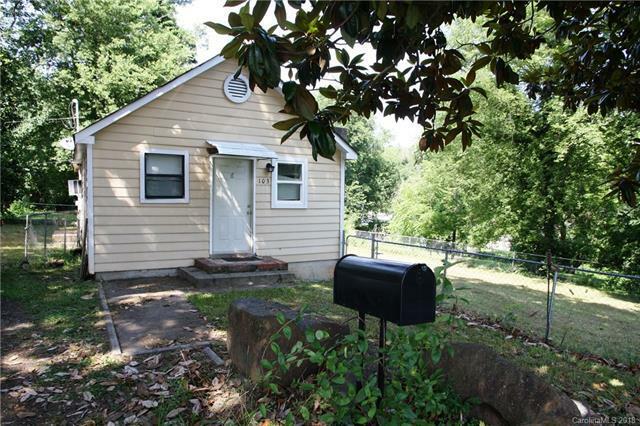 103 Killian Avenue, Mount Holly, NC 28120 (#3403759) :: Robert Greene Real Estate, Inc. Attention first time home buyers! Great starter home in a fantastic Mt. Holly location! Tons of potential here. It won't take much for the next owner to make this home their own! Dining and shopping in downtown Mt. Holly is just a short walk away. Fenced backyard. Come see it before it's gone! Offered by L&E Properties. Copyright 2019 Carolina Multiple Listing Services. All rights reserved.